Like most girls, I’ve always had a passion for makeup – I love experimenting with different looks, trying out new products and drooling over the skill that some bloggers naturally possess by watching countless YouTube tutorials. Clearly not a pro but not exactly considering myself a novice, I’d labelled myself as a ‘make-up enthusiast’. With that in mind, I was completely over the moon when I was contacted by celebrity make-up artist, Natasha S, about the launch of ‘Facetools’. About 4 months ago, I sat down for a cup of coffee with Natasha in Selfridges and the first thing that struck me about her was how strikingly beautiful she was. 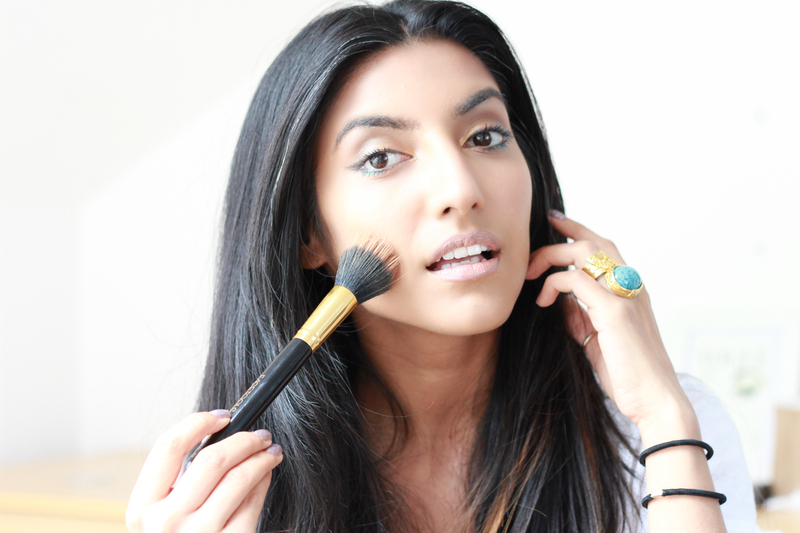 The globe-trotting MUA is a natural beauty who’s skills were hard to doubt judging by her own flawless makeup. The second thing that really stood out to me was how incredibly warm she was. Five minutes in to the conversation and I already felt like I’d known her for years! Coffee’s and cake ordered, we got straight down to business.. Over the years working with various clients, Natasha was constantly being asked the question of what brushes she would recommend that would not only be great quality but wouldn’t end up breaking the bank. Having no answer for them, she decided to create brushes of her own and thus, ‘Facetools’ were born. 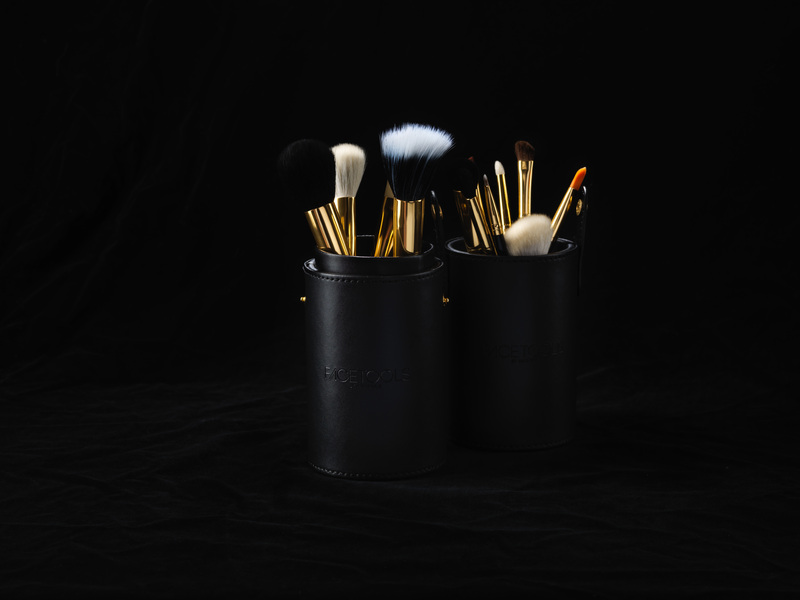 Natasha created a set of 13 brushes in a black leather cylinder made up of the finest quality goat, sable and synthetic hair. The clever design means that the case opens up and sits on any surface – great for doing your makeup on the go! 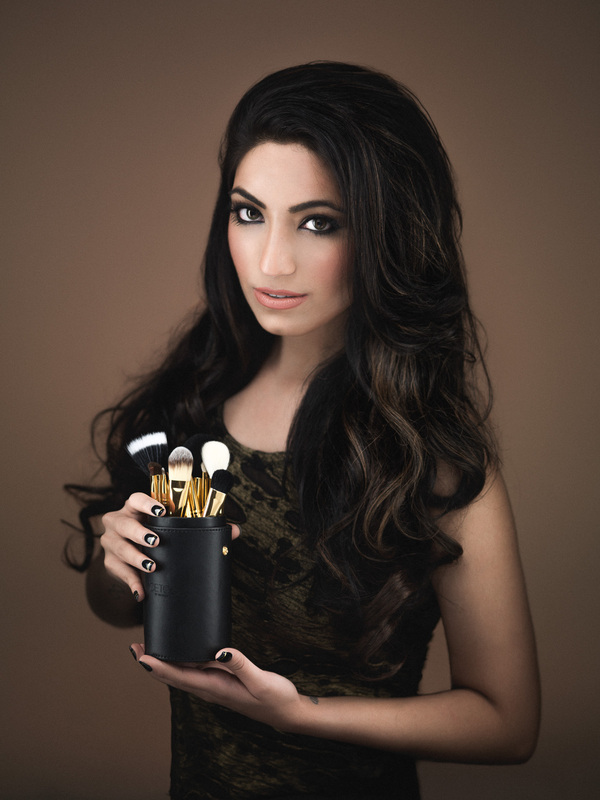 Based on the success the brushes had with her own clients, Natasha decided to branch out and launch Facetools globally. According to Natasha, the secret lies in the cleansing formula where, before the brushes are assembled, the bristles are soaked in olive oil to soften them and then infused with Rose & Chamomile extract making them gentle on even the most sensitive skin types. 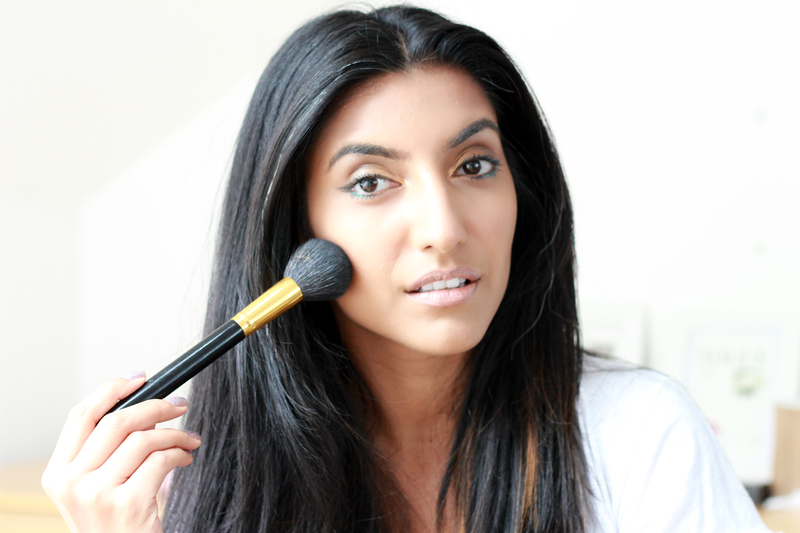 But the proof is in the pudding.. All those months ago, Natasha handed me my own set of Facetools which I have been using every day since and I am convinced that she is on to a game changer. At £175 (2,300 HKD) for the entire set, that works out to be a mere £13.40 per brush.. which is INSANE for the quality you are receiving. 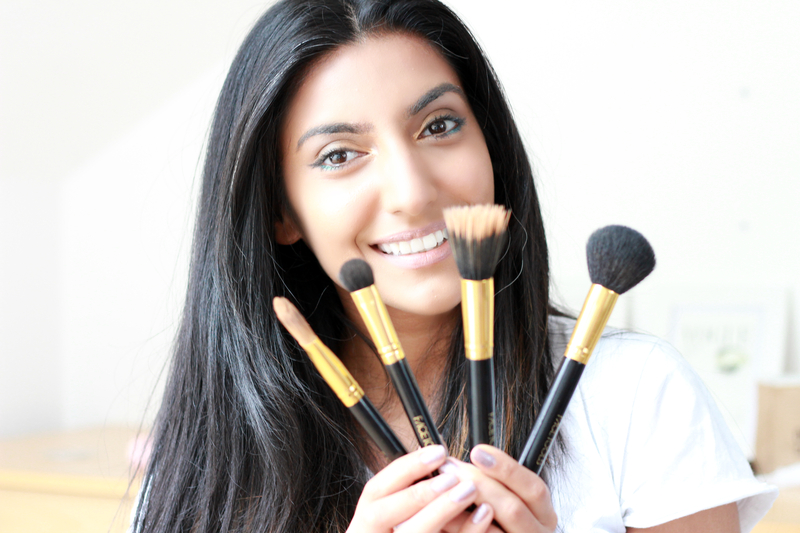 SO, considering the brushes have only JUST been released to the public, I HAD to do a post to share them with y’all. 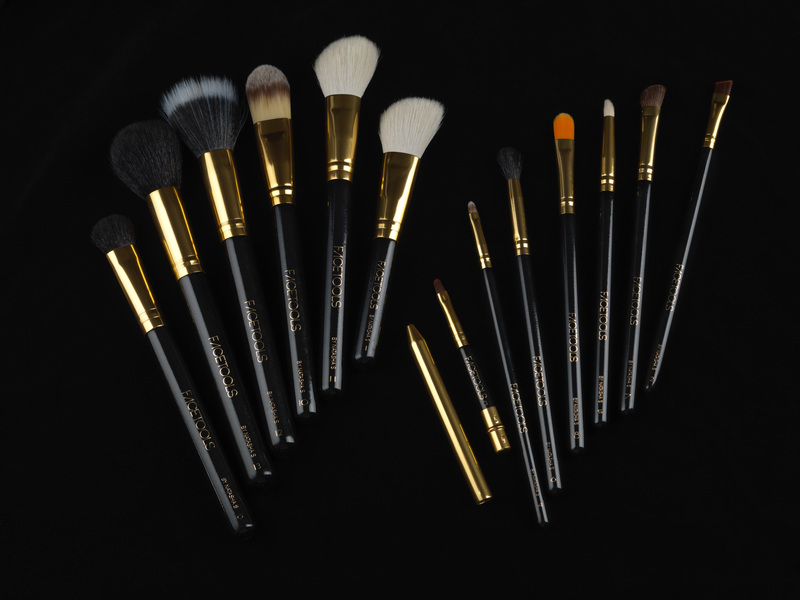 You can buy the brushes directly from the Facetools website and shipping is free worldwide. You can thank me later..
wow gold in general are great wow gold . comfort and excellent type. valeurs diffusées par ces milieux. Ainsi, un jeune issu d’un milieu aisé ne portera pas le même modèle qu’un jeune de banlieue. le jeune fidèle se doit de l’acheter pour assurer sa pseudo-intégration. Nike s’ assimile donc de plus en plus à une sorte de “religion”. We still feel final. fm is the better. You actually do need to subscribe to receive almost any quality use experience, however $3 a month (you can stop virtually any time) is really not a whole lot of. Howdy! I know this is kinda off topic however , I’d figured I’d ask. Would you be interested in exchanging links or maybe guest authoring a blog article or vice-versa? My site covers a lot of the same subjects as yours and I think we could greatly benefit from each other. If you might be interested feel free to send me an e-mail. I look forward to hearing from you! Fantastic blog by the way!